Choosing a photographer can be a big decision and a costly one. is our friendly and creative, yet professional service. Our photography packages are the perfect way to capture and preserve your special memories. A Touch of Flash Photography were voted Australia's #1 Wedding Photographer in 2017, 2016 & 2015. 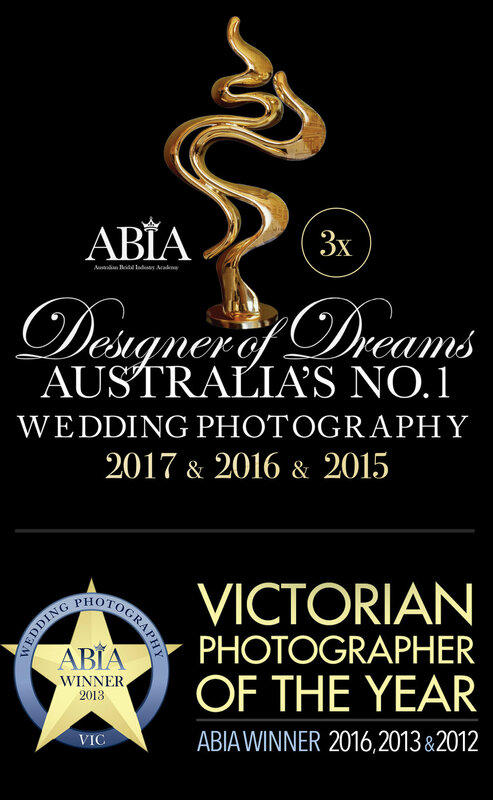 Also winning Victorian Wedding Photographer of the Year in 2018, 2016, 2013 & 2012. The Australian Bridal Industry Academy (ABIA) gives brides and grooms the opportunity to rate a business out of 100 points in 4 categories. Quality of Product / Quality of Service / Attitude of Staff / Value for Money. A Touch of Flash Photography have been top 3 in Victoria and Australia for the past 10 years with scores of 98 and above. You will notice, most photographers have fantastic photos to show. However, the key thing to remember is: "Make sure you know who your photographer is going to be before the big day and make sure you know what is included in your photography package!" You don’t want any hidden surprises after the wedding. The most important question is how much? Our packages start from as little as $2400 They are straight forward and very flexible. We have a wide range of album packages to suit all budgets. If YOU LOVE OUR WORK AS MUCH AS WE LOVE CREATING IT, make an appointment now to secure your investment for the future. Our studio is open (via appointment only) Monday to Friday with evening appointments available Monday to Wednesdays. The studio is closed on weekends so that we can focus completely on the weddings we are photographing. Book early. Evening appointments are popular and generally book out two weeks in advance. 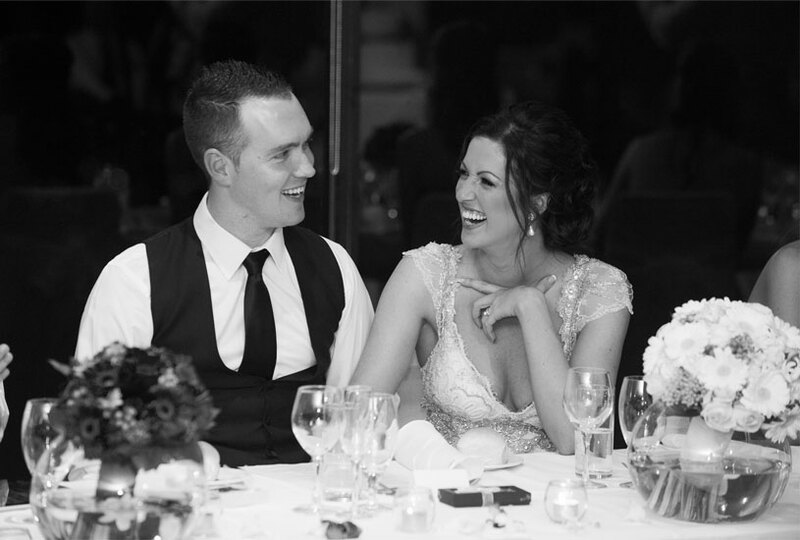 "We had an absolute ball and you made everything so fun and easy"
See how A Touch of Flash Photography has helped other couples enhance their wedding day, to capture one of the most special moments in their lives.